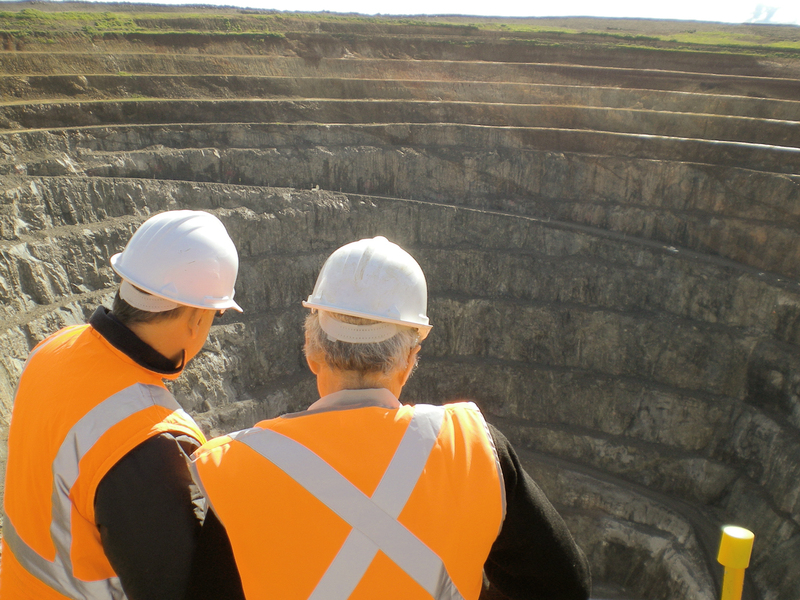 We have geotechnical engineers who work closely with both our mining and mine geotechnical groups. This allows us to provide complete coverage of mining infrastructure for our clients. Our civil team covers areas such as infrastructure foundations, working areas, mine roads, drainage, creek diversions, water dams and tailings dam investigations.